and elements that are found in the human body. prevents muscle cramping, strengthens bones and lowers blood pressure. 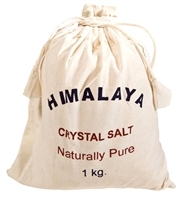 Himalayan salt is also recommended for stress, fatigue, insomnia, and skin conditions.